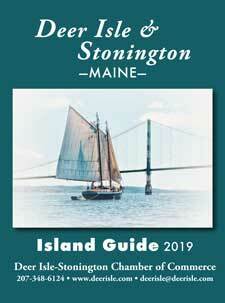 A family owned and operated Seafood Market in the center of Deer Isle. Our specialty is Live Maine Lobster along with shellfish, local scallops, fish (pre-orders), home made ice cream, grass fed beef and much more. 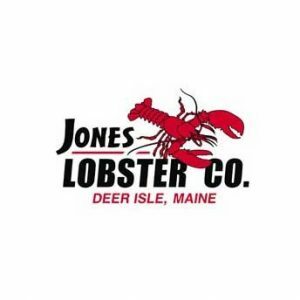 Our second store front is located in Holden, Maine, just 2 miles from I-395, stop in and try our famous lobster/crab rolls, lobster dip and much more.